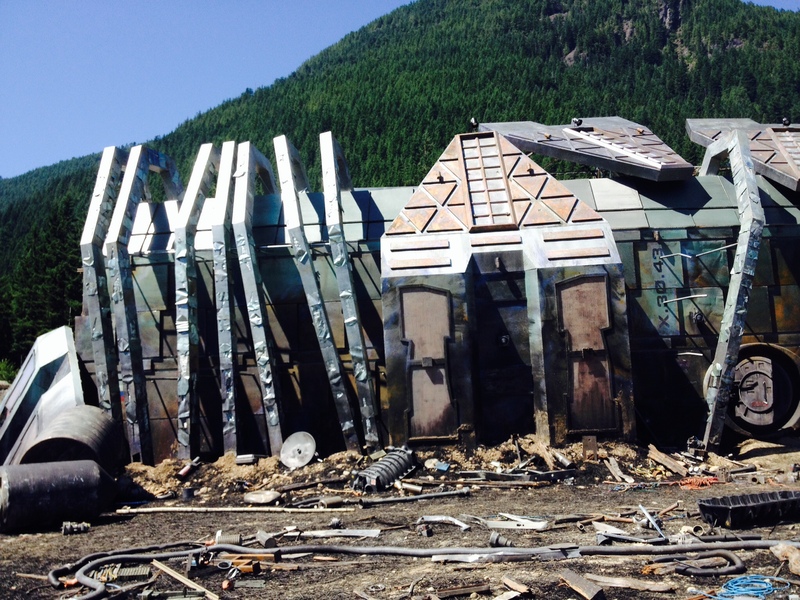 The 100, a sci-fi TV series, required an accurate site map of an existing filming location that resembled a crash scene of a spacecraft. The simulated wreckage had debris scattered in an area approximately 200m by 200m. Absolute Space was able to complete the site survey in about an hour, which was critical in a fast paced film production environment.